Please do not enter the dune system to photograph them. The dunes are critical to the survival of this park and are very sensitive to foot traffic. Please do not approach them. Please be courteous of other visitors. For more information on the Snowy Owls, please visit ProjectSNOWstorm.org. Thank you in advance for your cooperation. 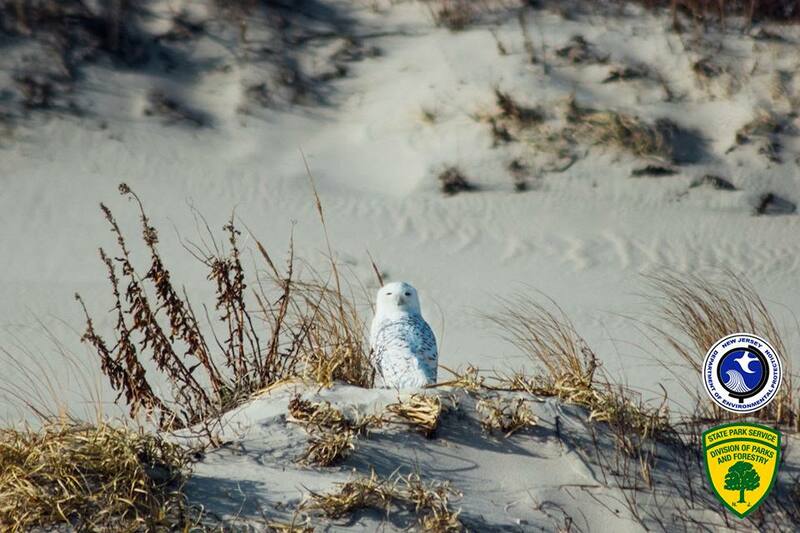 If you have any questions or concerns, please contact the Island Beach Nature Center at 732-793-1315.